Laminate flooring has become a designers’ delight nowadays. There are a number of benefits of using laminate flooring, but the major one is that it goes well with all kinds of indoor themes and decorations. Laminate flooring is available in a variety of options, ranging from simple to complicated designs and colors. There are plenty of colors and textures to choose from, which make it an ultimate choice for all kinds of commercial and residential properties. Whether you are looking for a traditional, hand scraped, or specialty options for wood flooring, you can find them all at a reasonable price. Laminate flooring has emerged out as a solid and reasonable option for households these days. It goes pretty well with both contemporary and traditional decor. Laminate flooring can take worse environmental beatings without losing the luster. It is durable, affordable, and can withstand any amount of traffic without causing any dents. Laminate flooring offers high resistance to stains, impacts, and scratches because of durable construction. Modern laminates provide resistance from fading and daily wear and tear. Laminate flooring is easy to maintain. You can clean the floor with regular cleaning solution. For cost, laminate offers a good variety at affordable rates. Installation process is less time-consuming, easy and quick. Most laminate floor designs come with pre-installed molding to make designing easier. If you are looking to give your home a stylish and budget-friendly makeover with flooring, laminate, vinyl and hardwood flooring can be fantastic options. All of these are durable, and can be easily installed. 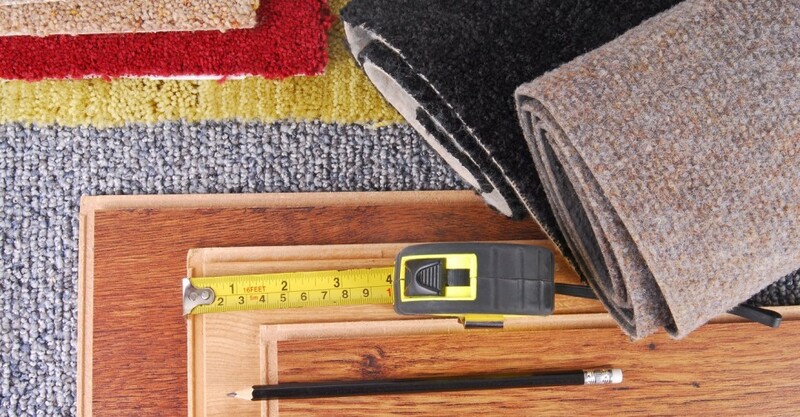 These flooring options can survive many years, even if you don’t get them cleaned or repaired regularly.